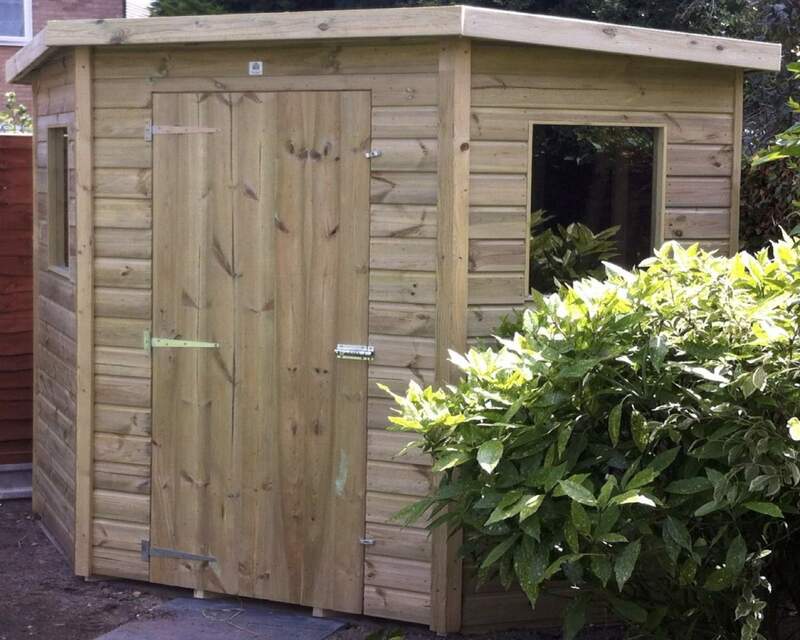 If you are looking to buy a quality shed, summer house, workshop or general outdoor building in the Surrey area, Ace Sheds can provide the perfect solution. 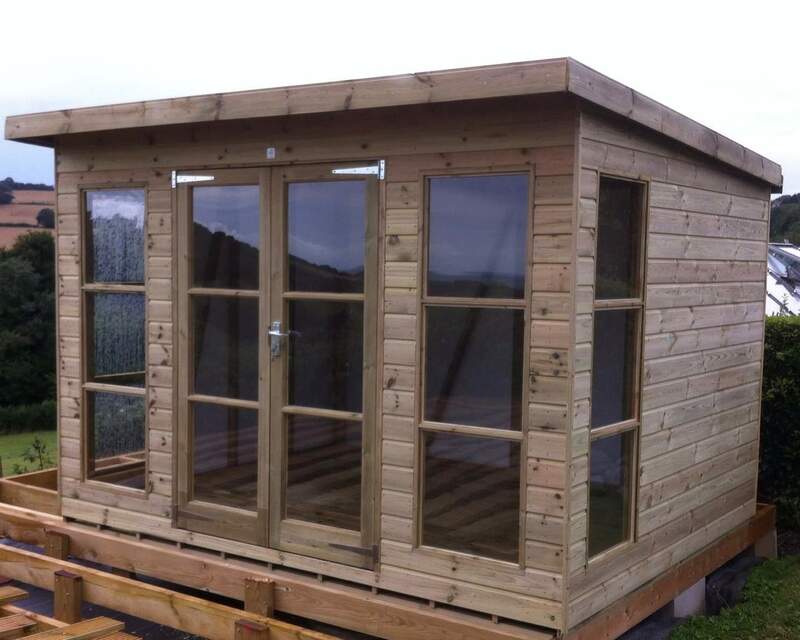 We are a company, based in Bethersden, near Ashford, that design and manufacture outdoor buildings depending on your preference. 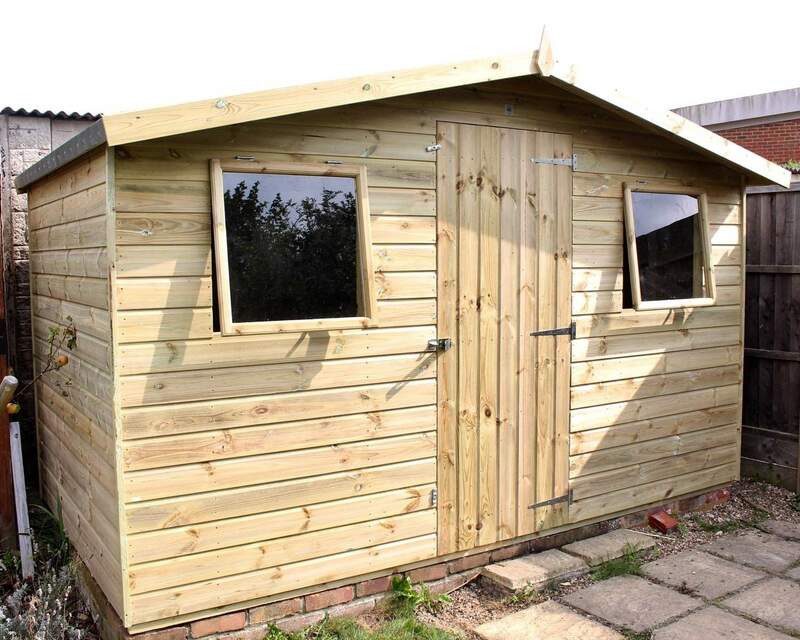 Whether you want a luxury shed, relaxing summer house or even a simple garden storage solution for tools, there is a garden building for you. 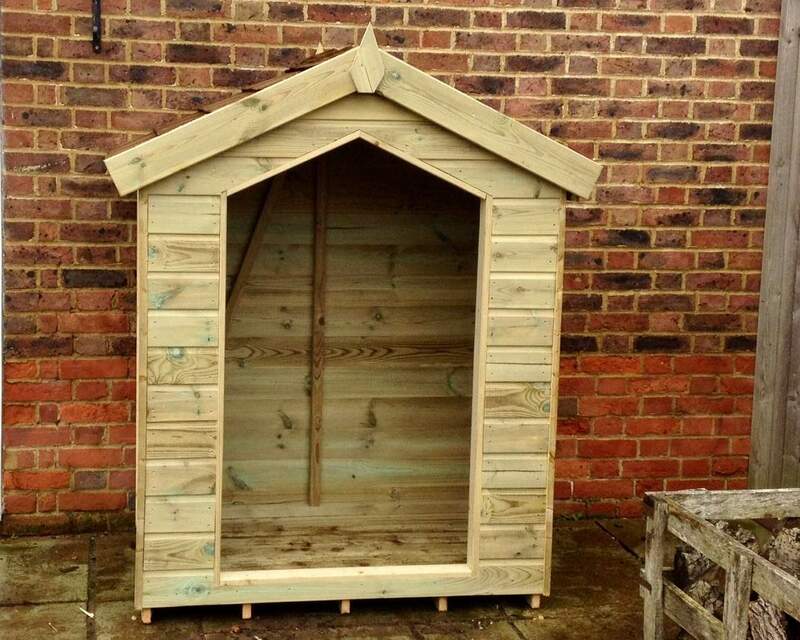 Even if you do not see anything that grabs your interest, we can provide you with a custom request and with free delivery across the South East of England, including Surrey, for all our buildings. 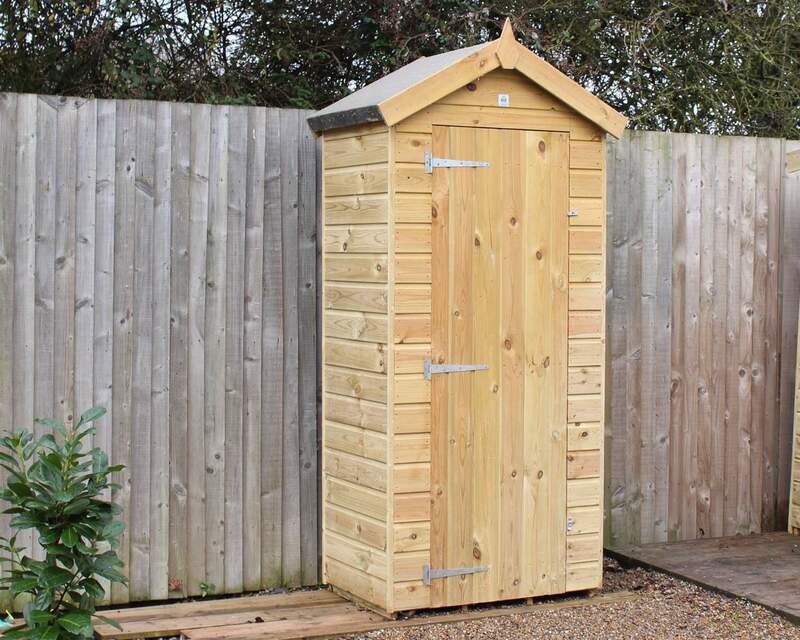 The county of Surrey borders with some amazing areas including, Greater London, Sussex and Kent. 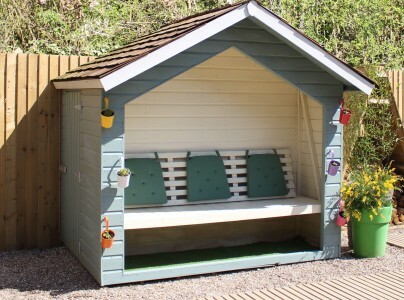 Surrey is home to Britain's oldest village, Abinger Common and is soaked in British culture and folklore. 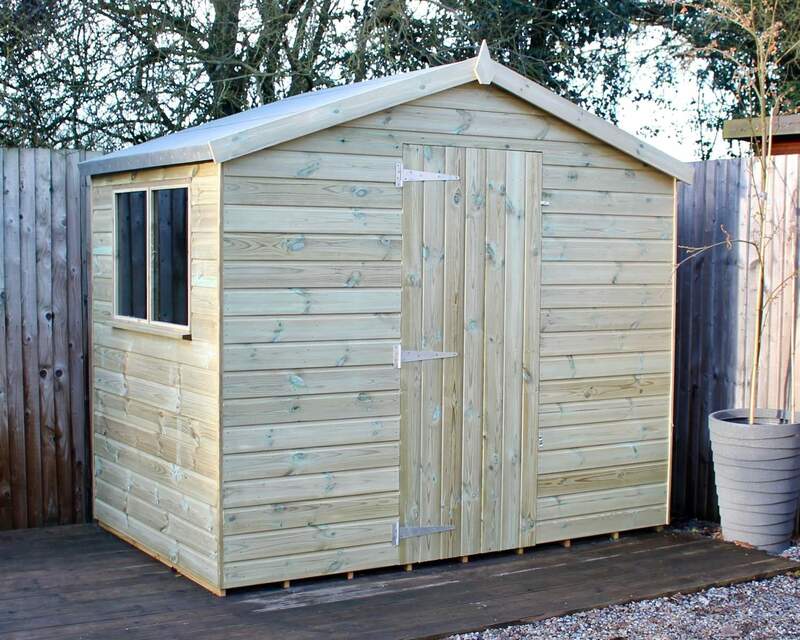 To compliment this, one of the shed options we have on offer is The Surrey which comes in a range of sizes and additional options which provide an aesthetic quality to any garden. 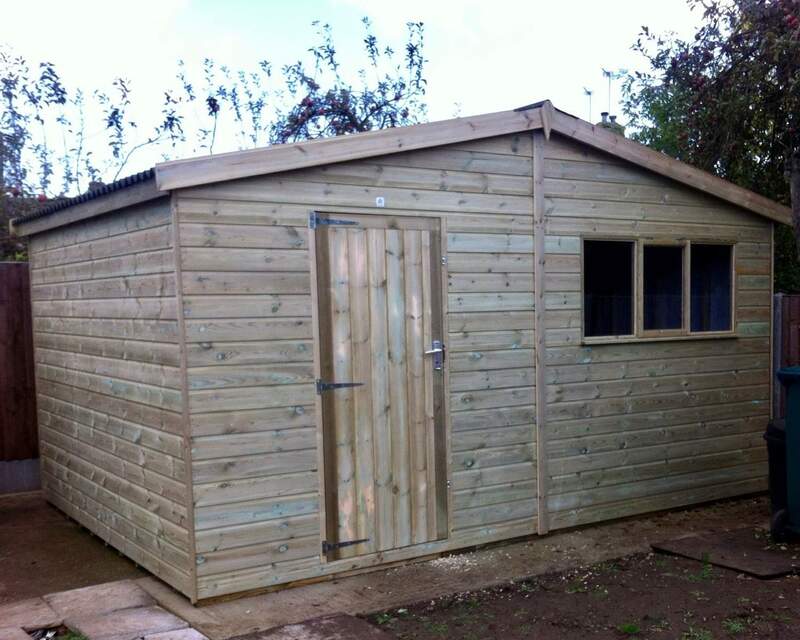 With our fully customisable sheds, you are in control of what you want and how you want it done. 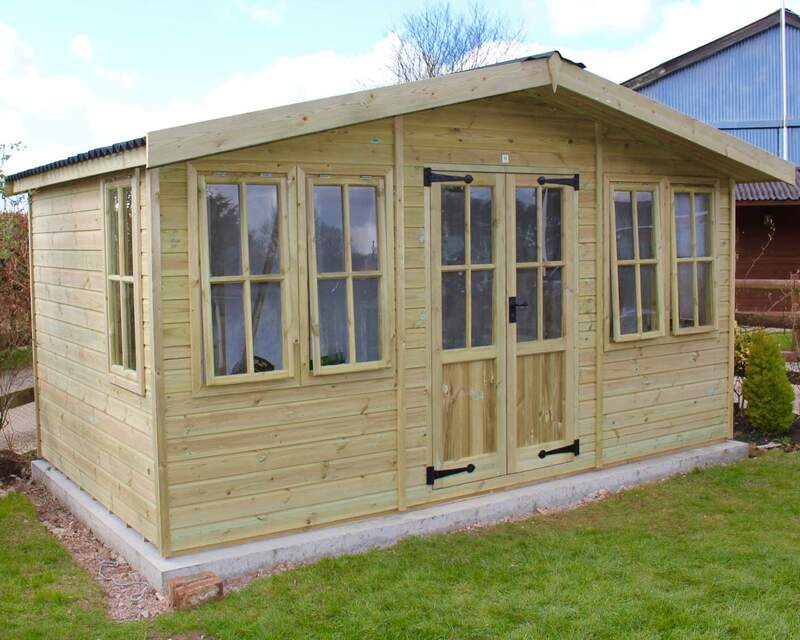 You can visit our showroom or have a browse online to see what you would like and if you have any queries or requests, do not hesitate to contact us. 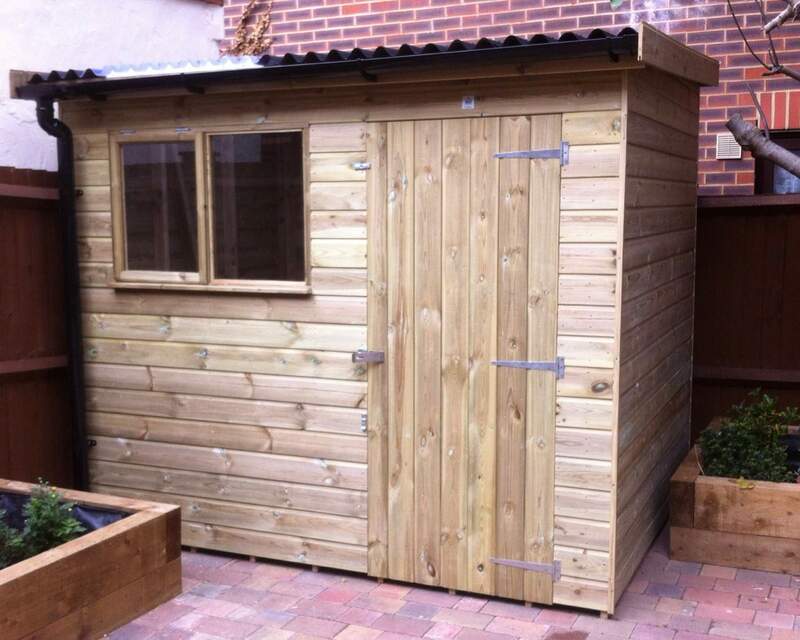 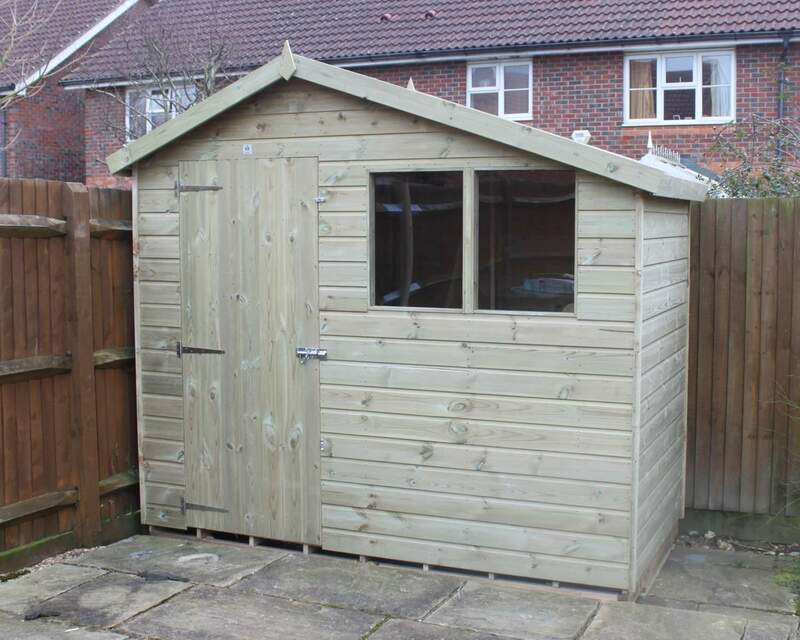 There are many benefits of purchasing a shed from us if you are in the Surrey area. 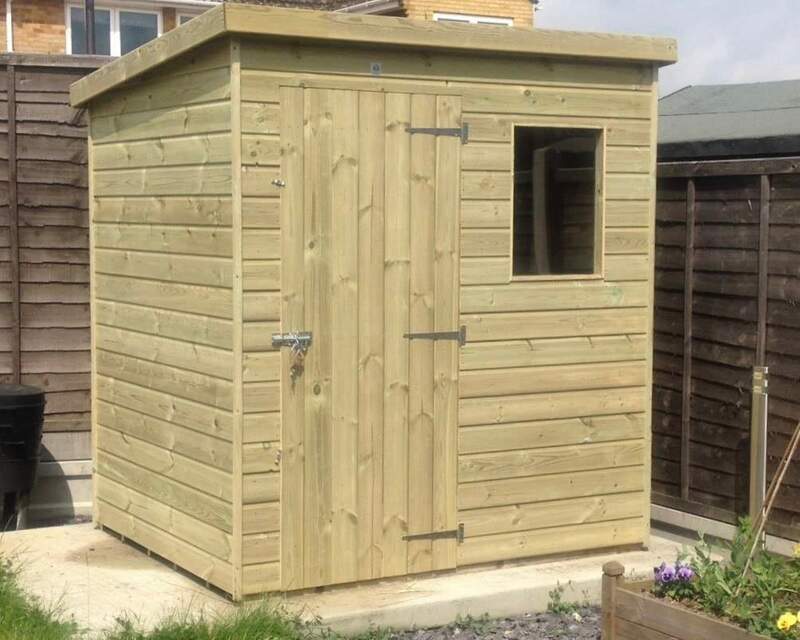 As well as the free delivery we include services that will provide you with many different options that will make the deciding process easier. 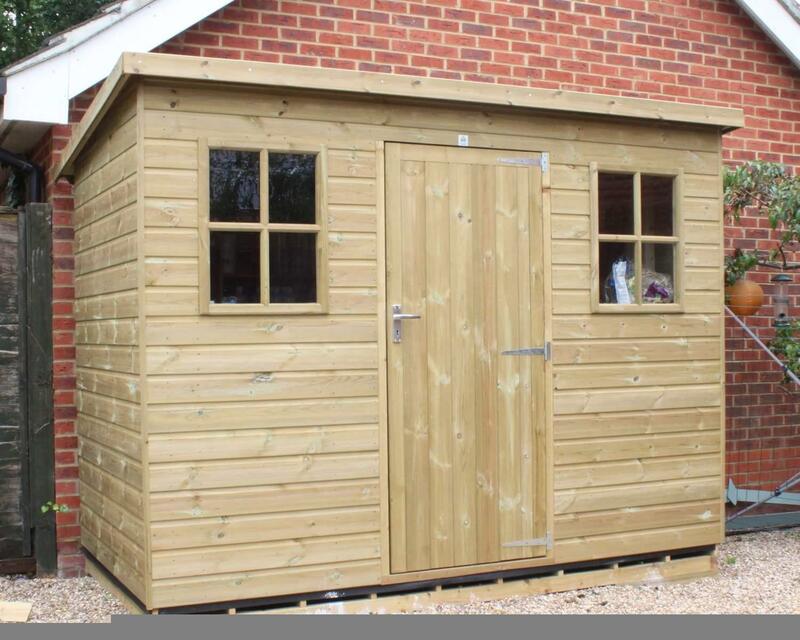 Our team of expert installers can install your dream shed on the day of delivery or a nominated date you provide us to supply you with a hassle-free service. 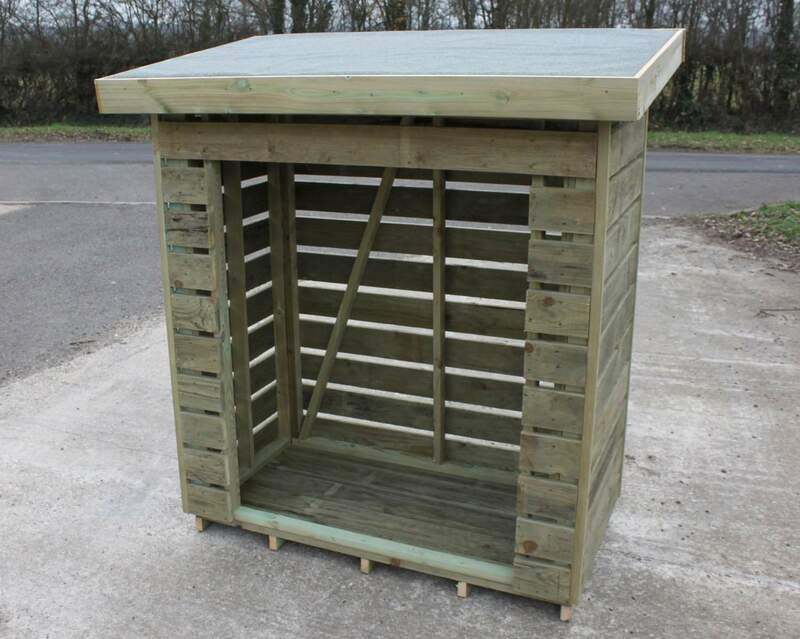 You can even add optional extras, including adding a log end storage apex and even a roof window. 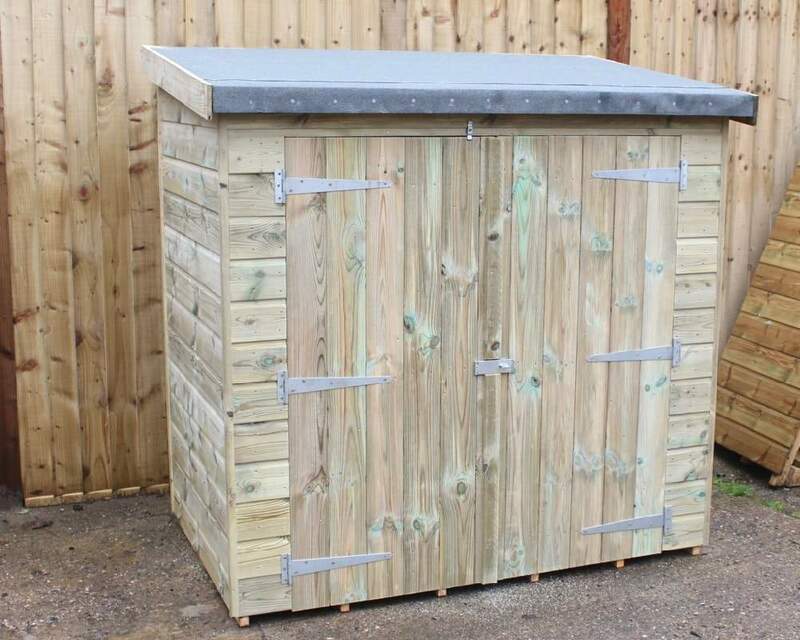 Because of our location, we are the perfect suppliers for the South East and especially Surrey. 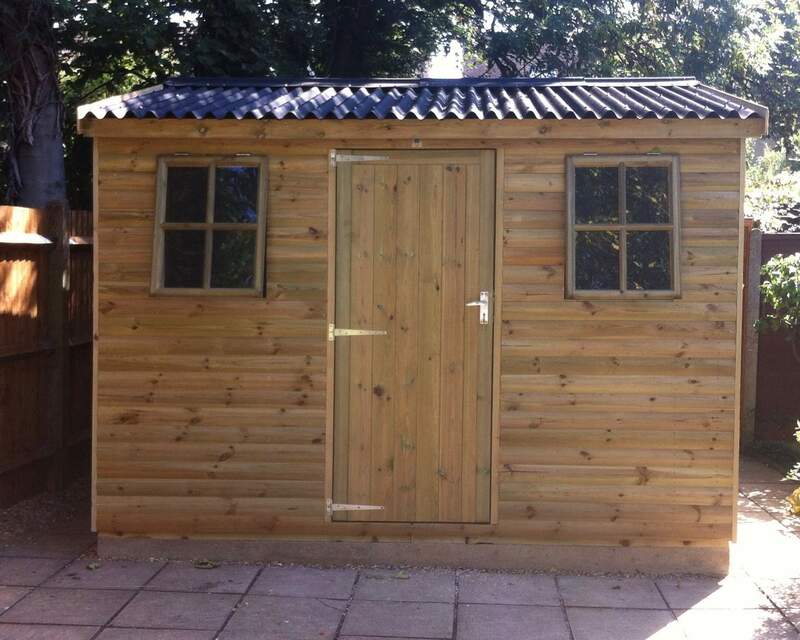 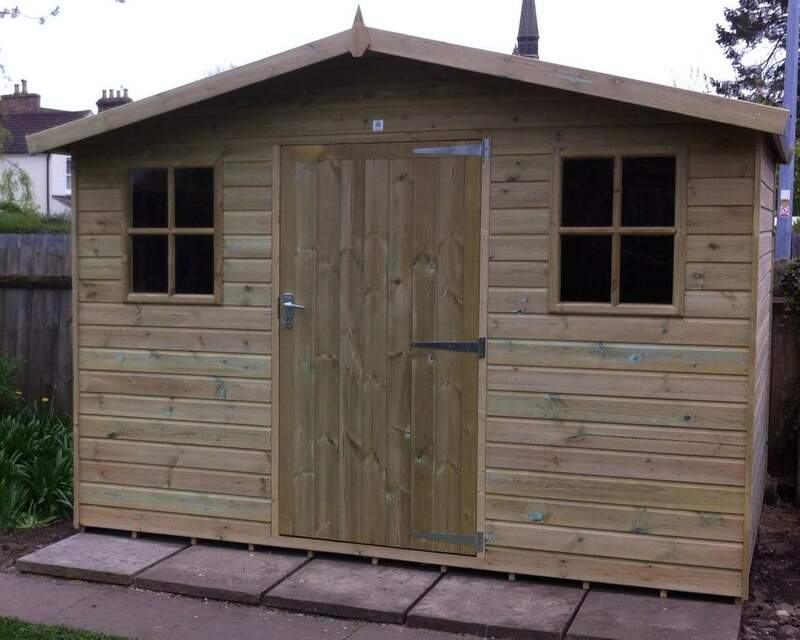 Our sheds are made of first-class timber and are affordable storage solutions for homeowners as well as being used as extra space for any of your needs and here at Ace Sheds, we can provide that quality as well as the chance to own a bespoke and unique shed that is tailored to your requirements. 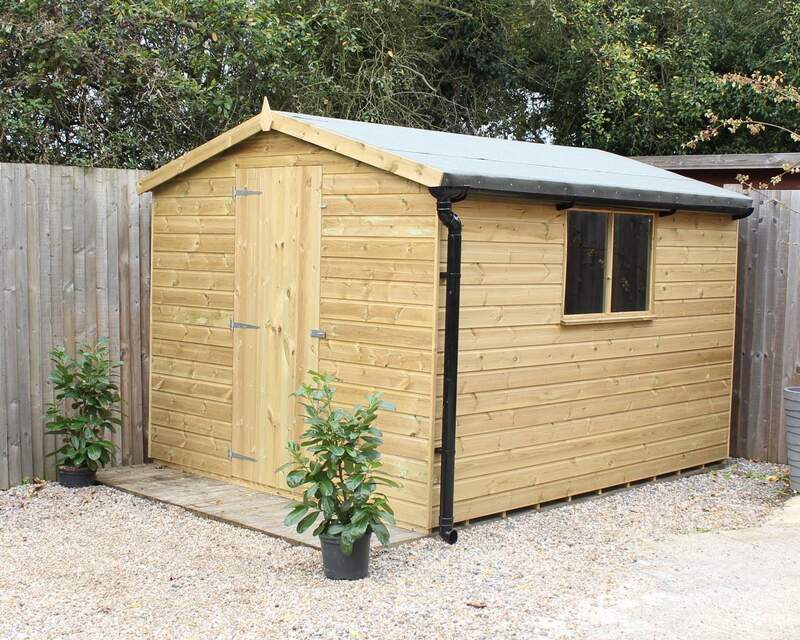 The sheds we provide are secure, treated and can even be protected with EPDM roofing which improves the life of your shed and protects it from extreme weather. 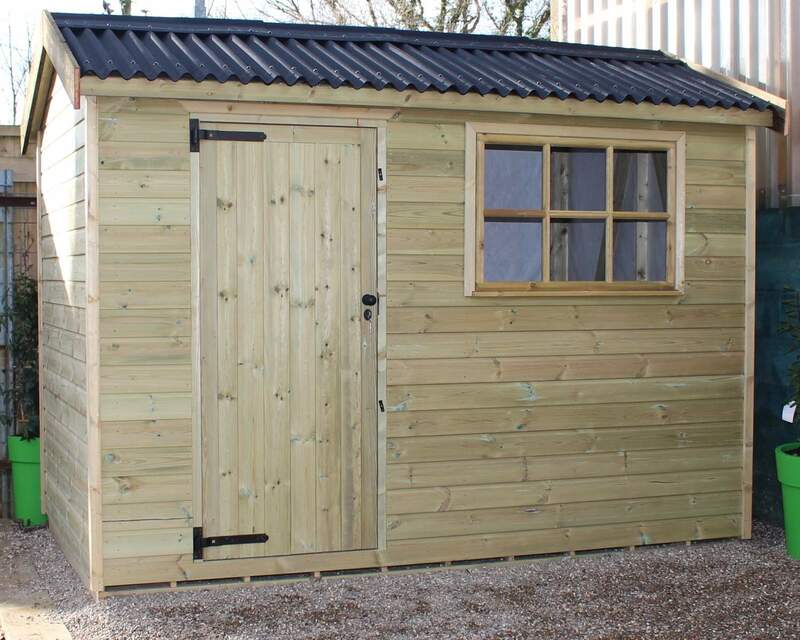 We even offer security sheds for extra safety if you are keeping expensive items. 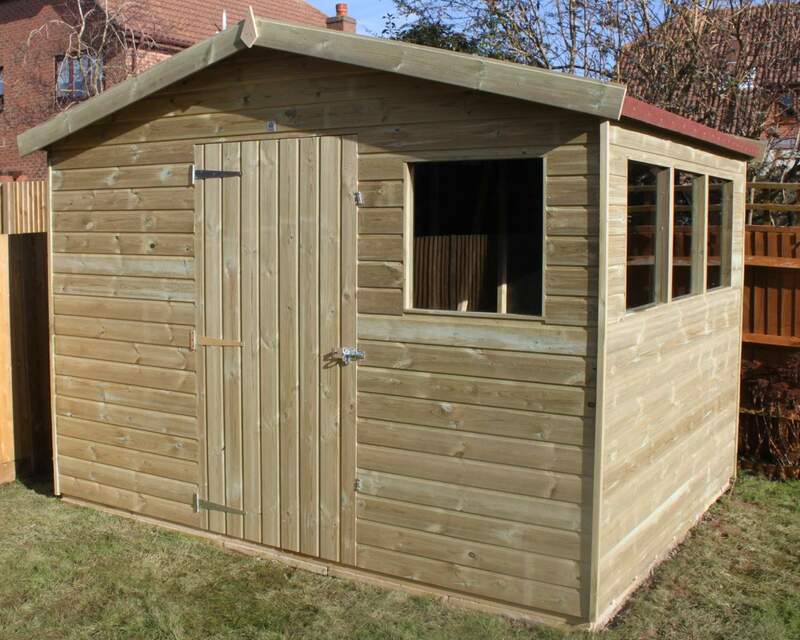 To find out more about what we offer on specific sheds, browse our online catalogue and inquire about a shed today!